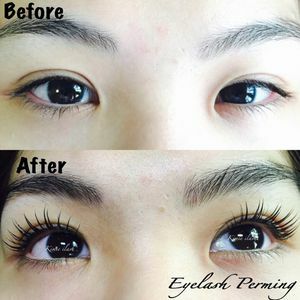 Want long lashes but not willing to put in the effort to maintain lash extensions? Consider these alternatives to achieving full, lush lashes instead! Of course, these cosmetic accessories are the easiest way to amp up your lashes. There are a wide range of falsies available and they range from natural to dramatic and even come in a variety of colours, depending on what you’re primping up for. Falsies can instantly give you the lash look you want, which is perfect for occasions like Halloween or themed parties. But, wearing them on a daily basis requires plenty of dedication. Perfecting the application of falsies can also be pretty tricky! Eyelash Regrowth Stimulation Treatments promises to lengthen and thicken your natural lashes. The procedure is rather simple – nano plates are rolled on eyelids to stimulate lash follicles and encourage growth before an eyelash serum is applied on the lids. After 12 to 13 weeks, you will achieve the long and lush lashes you’ve been vying! 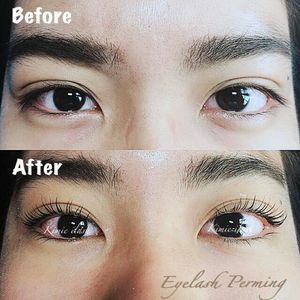 If you don’t like the inconvenience of falsies and your natural lashes are too sparse for a lash perm, consider the Keratin Lash Lift Protect Treatment instead. This procedure uses a gentle setting serum to straighten lashes at the root before the application of keratin-infused pigment to tint and darken lashes. Application of the keratin-infused pigment also rebuilds the keratin layers of lashes and results in stronger and healthier eyelashes! As the process does not involve the use of any harsh chemicals, this revolutionary new service is suitable for those with sensitive skin or eyes. The process takes from 20 minutes to 30 minutes to give you naturally longer and thicker lashes for up to 12 weeks! Purchase the Keratin Lash Lift Protect treatment and get one for free when you bring a friend along by @beautyrecipeorchard here. 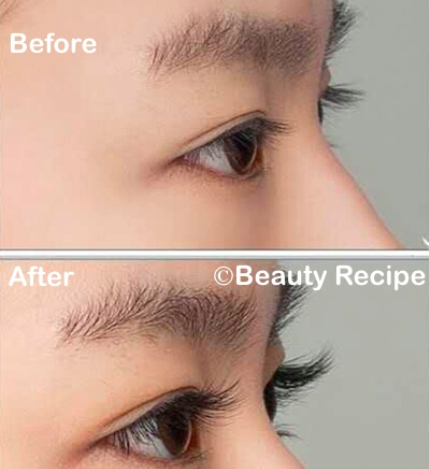 This alternative is good for those blessed with naturally fuller lashes. A lash perm subtly enhances your lashes by putting a kink on your lash line to turn them up and give the illusion of fuller, longer lashes! The procedure takes about 45 minutes and typically last about 2 months. Purchase a lash perm by @kimieilash on Vanitee here. 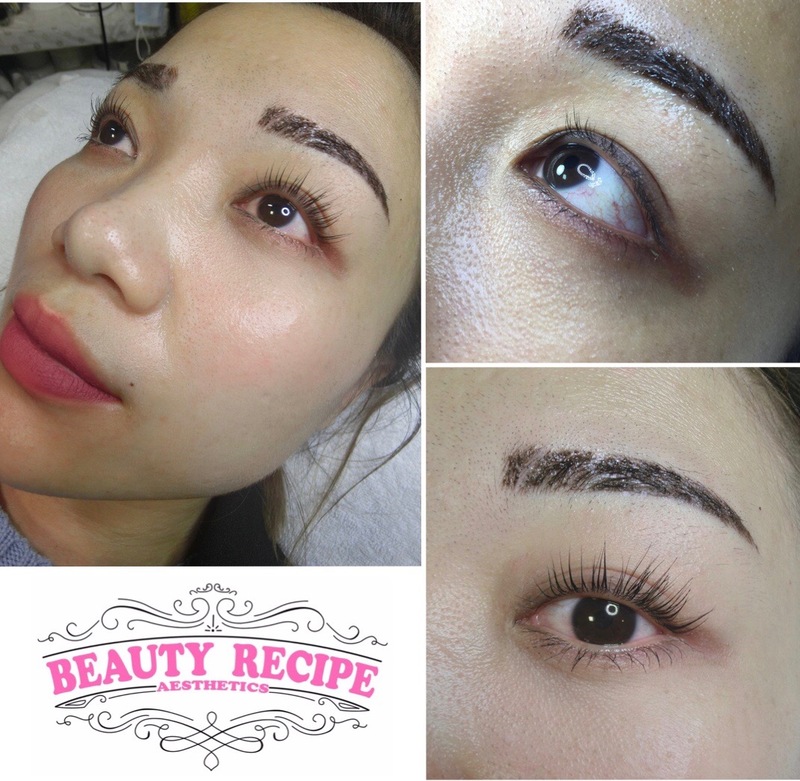 Browse more works on Vanitee and get lush, full lashes without extensions now!